Two months ago, just before its release date, I had a chance to listen to the song “No Retreat” by Gorilla Punch Radio. I should have introduced you to this song sooner, because I have been enjoying it since then. 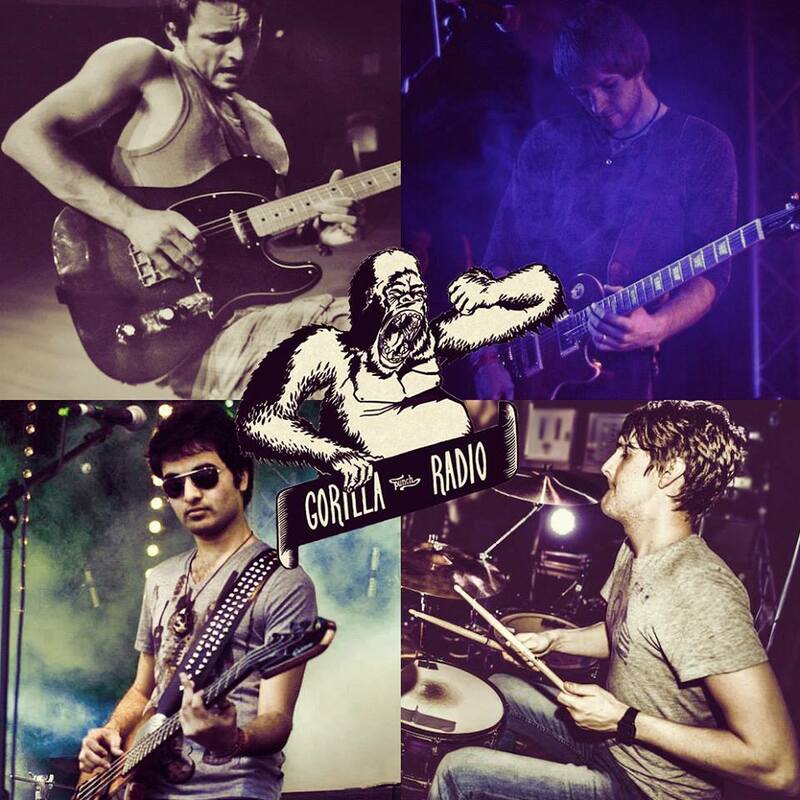 Gorilla Punch Radio are a 4-piece band from Leeds, England, and they are an exciting new band in the alternative rock genre right now. “No Retreat” was mixed by the acclaimed engineer/producer Elliot Vaughan, who has worked with better known musicians such as: Pulled Apart by Horses, Frank Turner and They Fell From The Sky. “No Retreat” begins with an explosive guitar riff: very attractive sounds. There is no doubt that it will make listeners start banging their heads and punching the air. The lead vocalist has a distinctive voice, slightly lazy in a charming way, with a nice tone and great strength. I am not sure who does backing vocals, but the harmonies are perfect. What the band tells us about “No Retreat” is that the song’s theme focuses around the gritty realities of standing up in the face of seemingly overwhelming odds, with lyrics that are designed to inspire courage and a refusal to back down. Gorilla Punch Radio have been a band for less than a year. The guitarist and singer Paul James had toured extensively with his previous band Titans Troubadours having supported a range of artists such as The Struts, The Pigeon Detectives and New City Kings. Then he decided to pursue his own sound, and so formed Gorilla Punch Radio in late 2014. So far, I have only listened to “No Retreat” from Gorilla Punch Radio, but it is enough to make me want more. Also going to see their live show sounds tempting. I think Gorilla Punch Radio are definitely a band that you should check out.